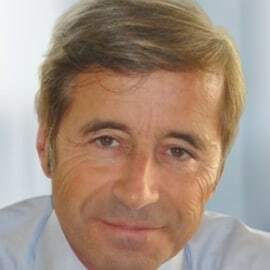 Lyonel Roüast is Partner and President, ISG South Europe, Middle East & Africa where he is responsible for managing the fast growing presence of the company in the region. He is a member of the ISG Group Executive Board. Lyonel leads the ISG business for the region and is also responsible for the business relationship with key clients like BNP Paribas, Airbus, PSA Peugeot Citroën, Sanofi or Nestlé.